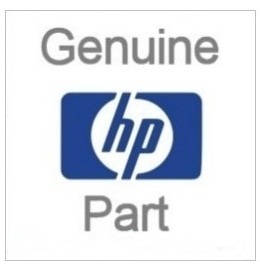 Original HP Brand C4151A Magenta Laserjet Toner Cartridgs are designed to work with HP Color LaserJet 8500, Color LaserJet 8500dn, Color LaserJet 8500n, Color LaserJet 8550, Color LaserJet 8550dn, Color LaserJet 8550gn, Color LaserJet 8550n printer models. 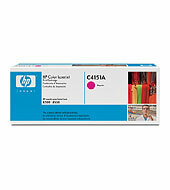 Makes printing easy, reliable and cost-effective. Innovative toner formulation has been "chemically grown" to provide you with professional-looking documents and consistently outstanding color.